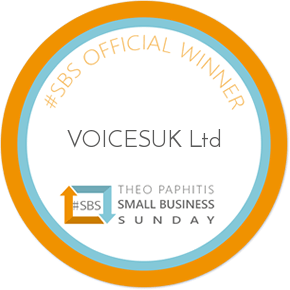 The biggest smallest British voiceover platform. Click here to audition our 287 voice artists. Or browse our talent. Have your article, book, script or literally any other text read by a real human with real vocal chords. Our 287-strong professional voice over talent team will send audition samples of your text for free. 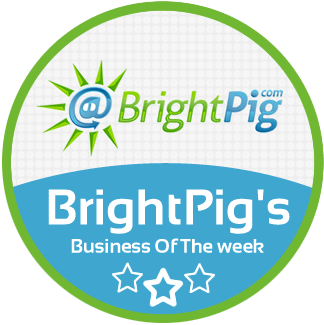 We’ve been promoting 287 of the world’s professional British voices since 2013, we’ve won awards for it too. We’d love to do the same for you. Click to learn more about joining our talent team. As voice artists ourselves we established VoicesUK as the go-to platform for finding British talent from our pool of 287 seasoned & upcoming professional voices. Don’t just take our word for it – search for your perfect fit or post a free casting call and we’ll come to you. Submit a no obligation audition request for free and we’ll find the perfect voice for your project. All talent have studios, all are pre-screened and curated by us. Post your free audition request via our casting call form – complete all the relevant details about your project and as soon as we’ve given it the once over we’ll put it in front of the most suitable professional voice over artists from our 287-strong talent base. Want to get started? Send our team of 287 professional voice artists a free audition request. We’ve been promoting 287 British voices to the world since 2013, we’ve won awards for it too. We’d love to do the same for you. Your new showcase includes your voicereel, headshot, social & agent website links for ease of contact. We’ve a friendly community of pro talent plus £400+ industry discounts to further your career. No ongoing charges, just a one-off admin fee to set you up. Click here to learn more.